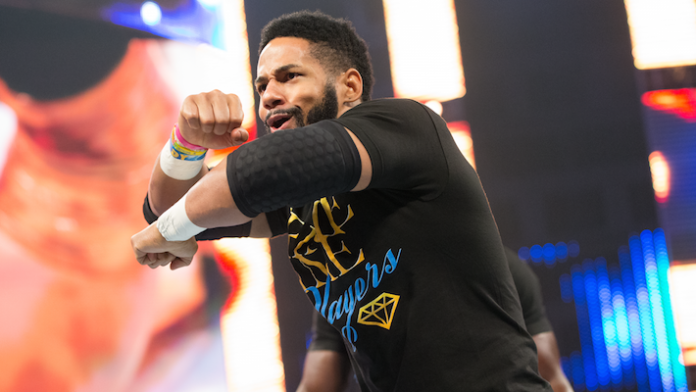 Former WWE star Fred Rosser (better known a Darren Young) has been keeping busy since his WWE release in 2017. Young has been doing a lot of speaking engagements this year, which has cut into his professional wrestling career a bit. However, he’s hoping to turn all that around with 2019 right around the corner. Back in 2005 Young signed a developmental deal with WWE and competed in their Florida Championship Wrestling (FCW) territory, before it became known as NXT. In 2010 he made his main roster debut as a member of the Nexus. He’d briefly return to NXT in 2011 and eventually formed the “Prime Time Players” alongside Titus O’Neil. In 2014 Young began a singles career, which included a run with WWE Hall Of Famer Bob Backlund as his manager for a brief period of time. Young was released from his WWE deal in October of 2017. It will be interesting to see how his career progresses working the indy scene, and potentially getting booked for promotions such as New Japan Pro Wrestling (NJPW) or ROH. What do you think about Young wanting to work for ROH in 2019?